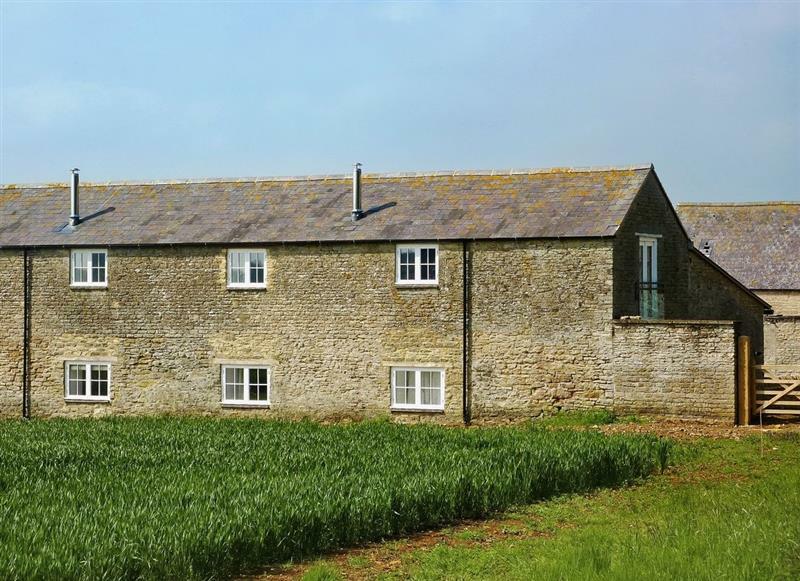 Askew Bridge Barn sleeps 4 people, and is 34 miles from Wantage. 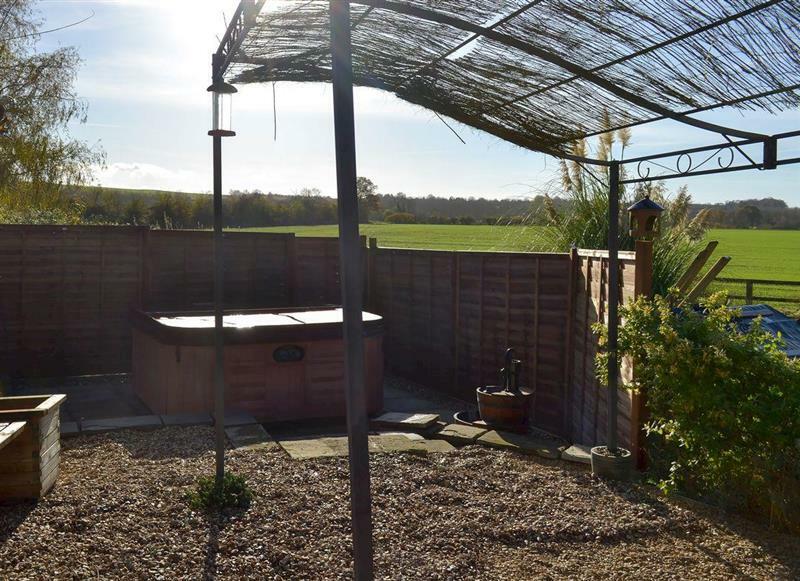 Ashdene Cottage sleeps 12 people, and is 18 miles from Wantage. 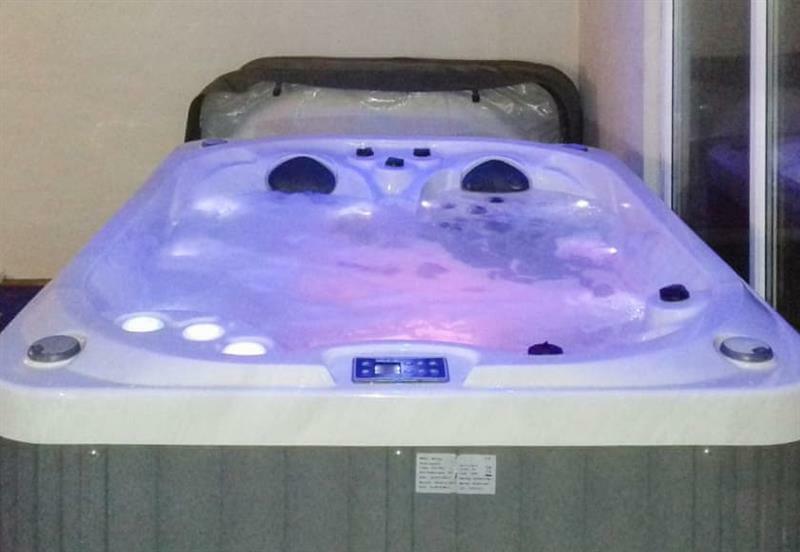 The Stalls sleeps 8 people, and is 34 miles from Wantage. 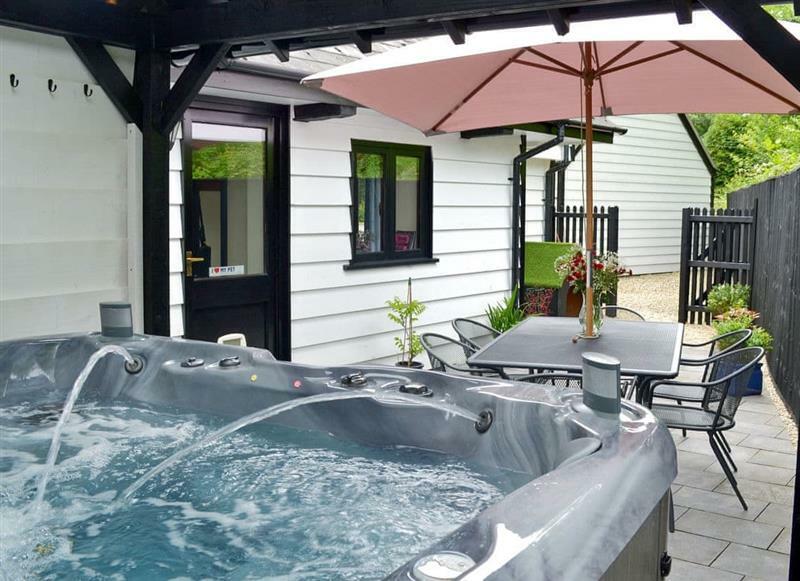 The Annexe sleeps 2 people, and is 18 miles from Wantage.